The US - China trade war is bad news for tech companies which have existing manufacturing facilities in China and thus face extra tariffs to sell into the US market. An alternative for companies caught in the trade war crossfire is to up-sticks and manufacture in another country. According to a recent exclusive report published by Reuters, Apple and Foxconn have this very plan in mind - doing a tariff body swerve by assembling the top-end iPhones in India. Unnamed sources familiar with the Apple / Foxconn plans have told Reuters that the most expensive Apple smartphone models, such as devices in the flagship iPhone X family, will be assembled in India as early as next year. The move will bring Apple's business in India to a new level - as previously it only had the lower-cost SE and 6S models assembled in India through Wistron Corp. This made sense geographically as India sales are currently driven by models including the iPhone 8 and older. Furthermore, India is "the world's fastest growing major mobile phone market," according to the Reuters report. Remember that India has levels of duty for imports, which will be reduced by locally made devices - though we don't know if iPhone components will be manufactured in the country. 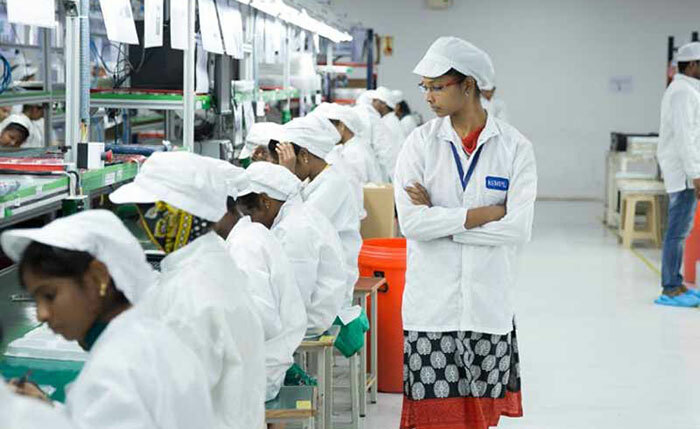 The location for the manufacture of the high-end iPhones will likely be Foxconn's plant in Sriperumbudur town, in the southern state of Tamil Nadu, said the source. Foxconn will have to invest the equivalent of US$356 million to expand its facility which currently makes phones for Xiaomi Corp. The investment will create 25,000 local jobs too, according to Tamil Nadu's Industries Minister M C Sampath. 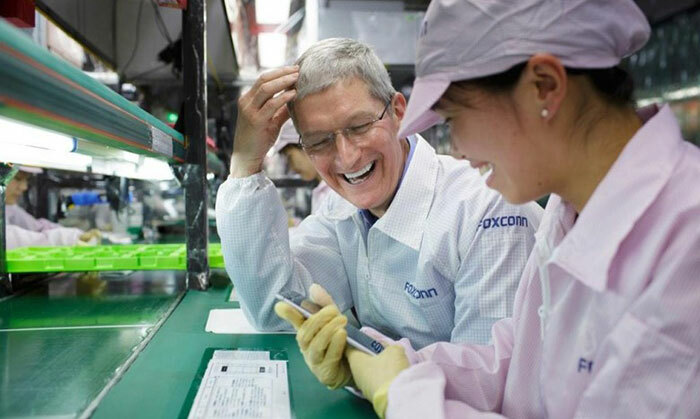 Foxconn wants to hedge its risks in the wake of what has been happening between China and the US. As well as India, reports suggest the world's biggest electronics contract manufacturer is considering setting up manufacturing in Vietnam. Turtle Beach is buying Roccat for $19.2 million Nvidia to acquire Mellanox for US$6.9bn Nvidia technical marketing boss Tom Petersen moves to Intel Apple apologises over continued butterfly keyboard woes Apple launches iMacs with "2x performance boost"
But their profits will go up and that's just awesome, eh….!! You mean it will *continue* to go downhill as it has done for years…I doubt the move to India will make much difference - the days of Apple making top quality “best of the best” devices are long gone. Their pricing has been increasing as the quality drops for quite a while now.